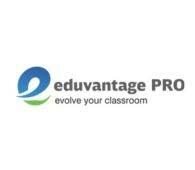 Eduvantage Pvt. 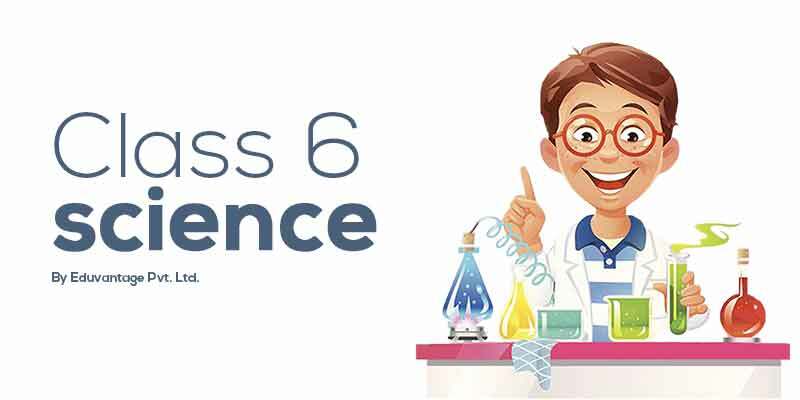 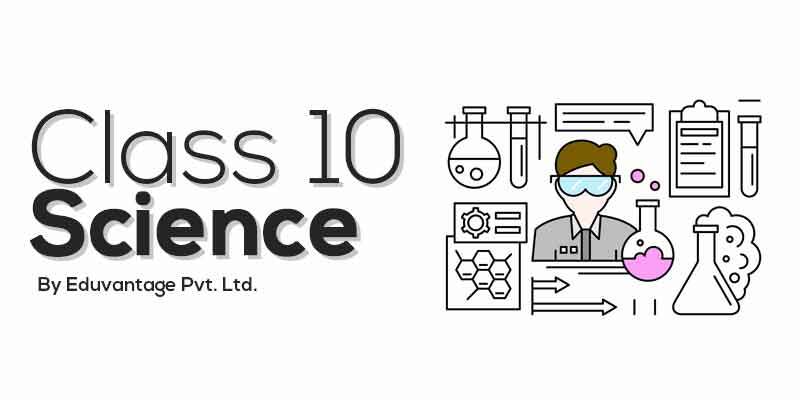 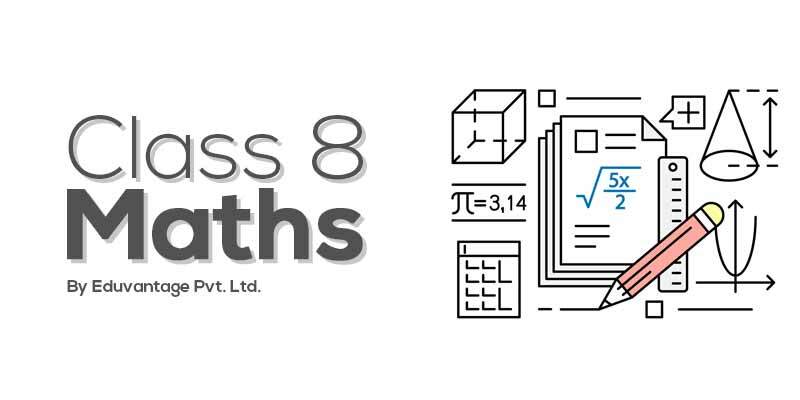 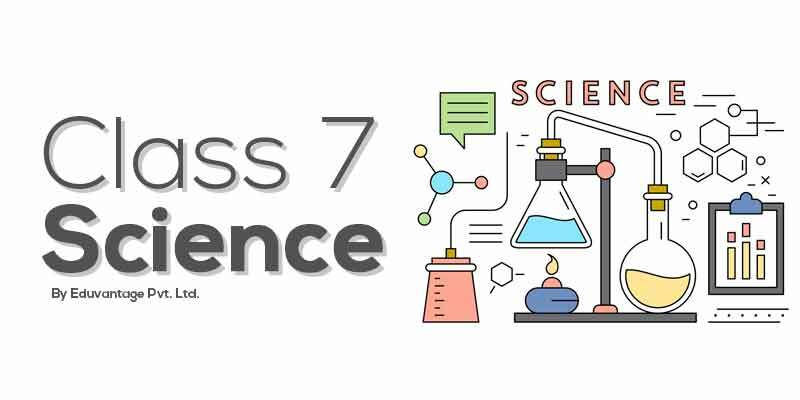 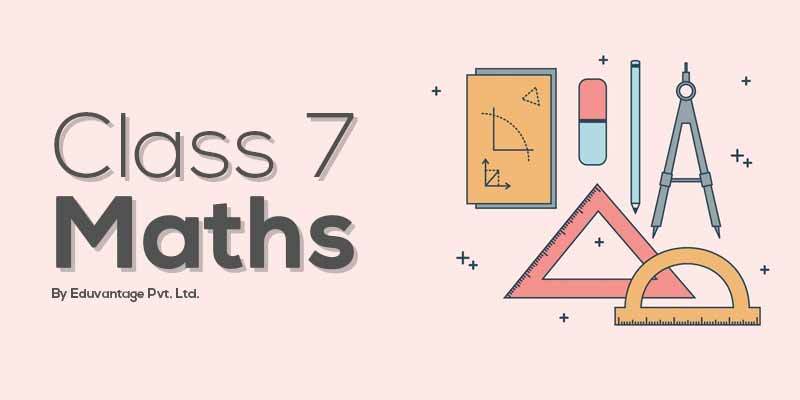 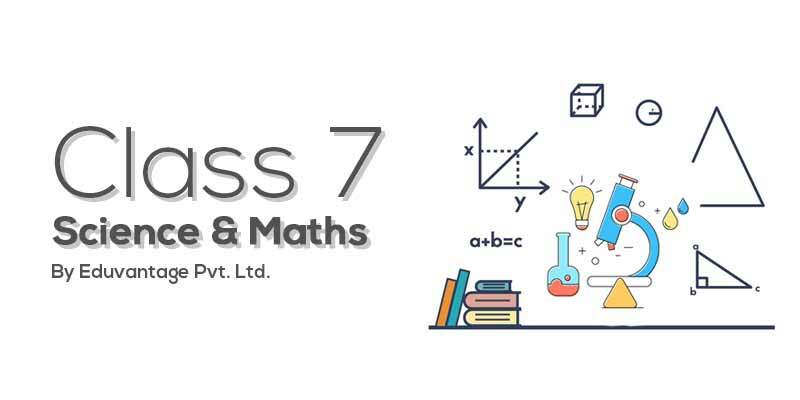 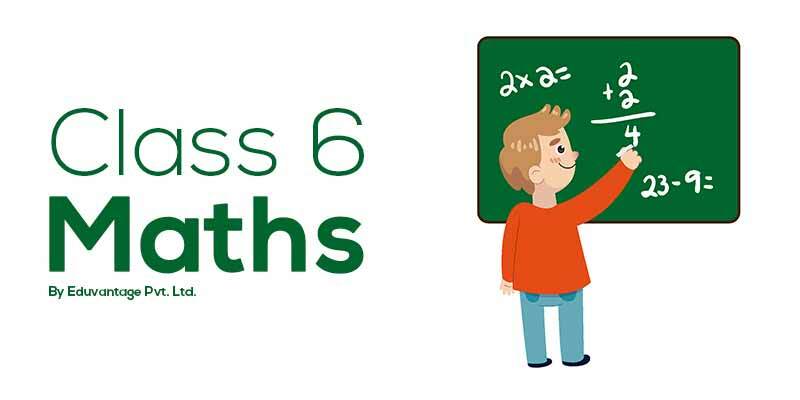 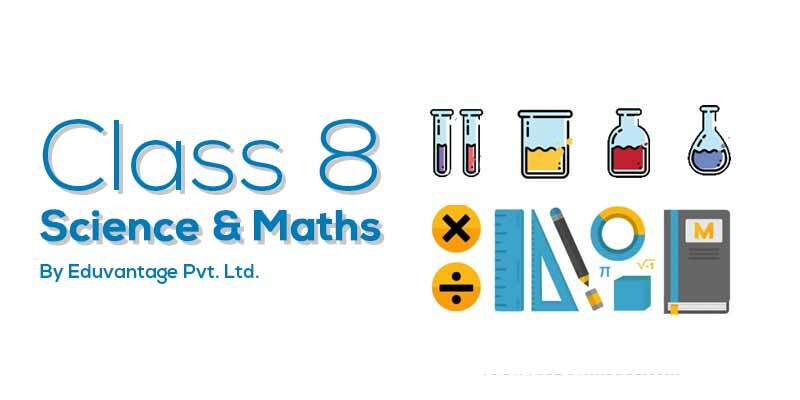 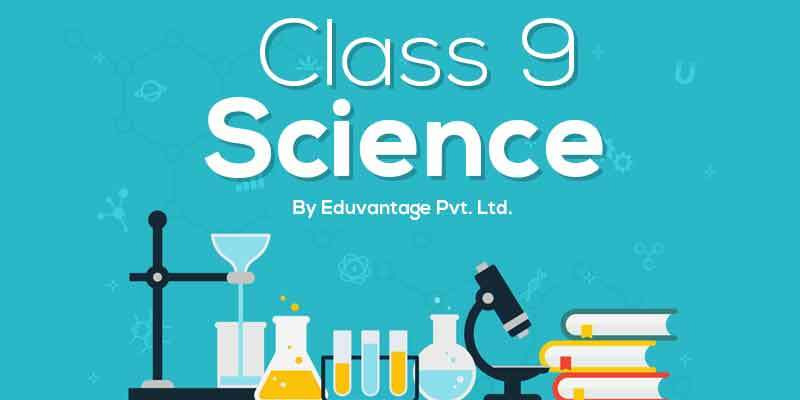 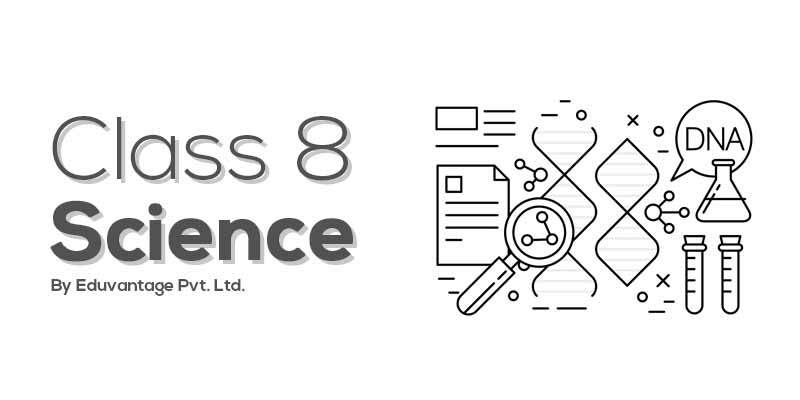 Ltd. presents Class 9th Science Full course from CBSE. 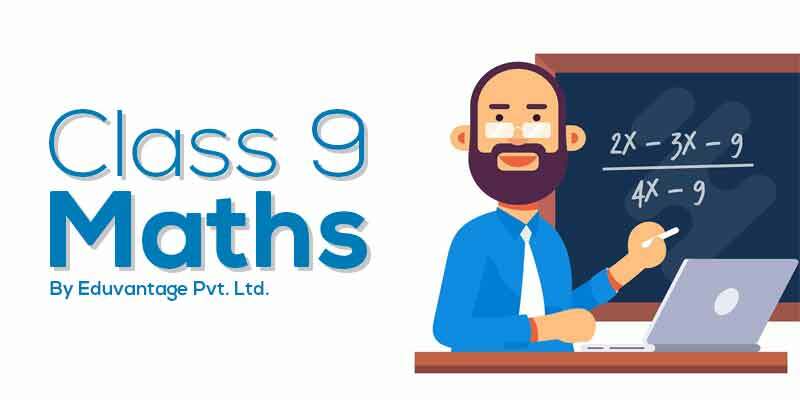 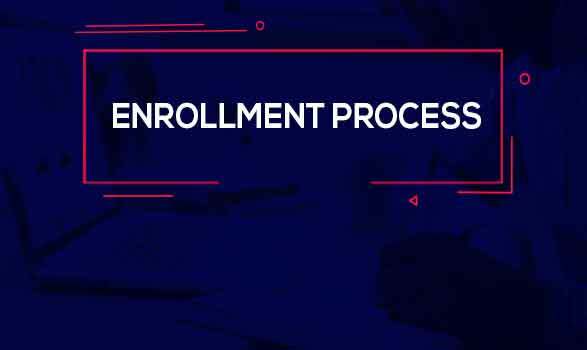 This includes high quality video lectures and extensive study material, created by a panel of subject experts keeping in mind the level of preparation needed by the students to score maximum marks in their examination. 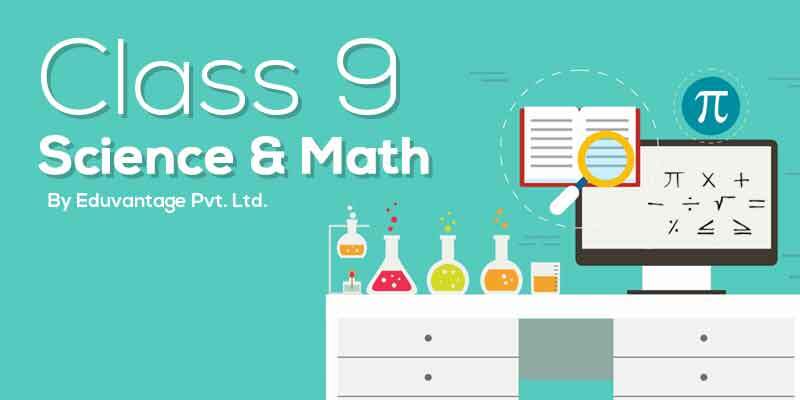 This course help the students by giving them a clear knowledge of the topics that need to be studied in depth.